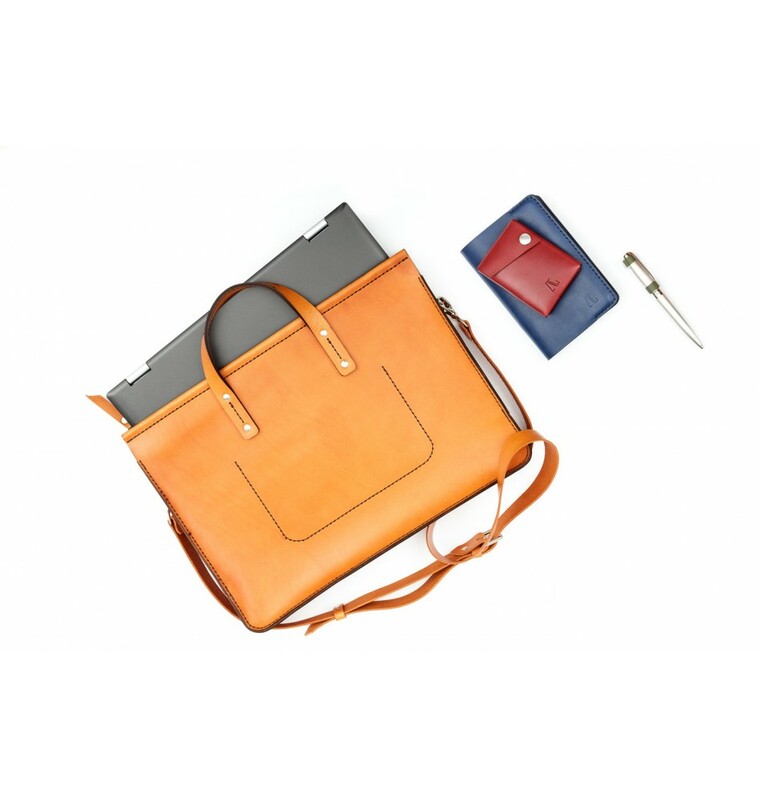 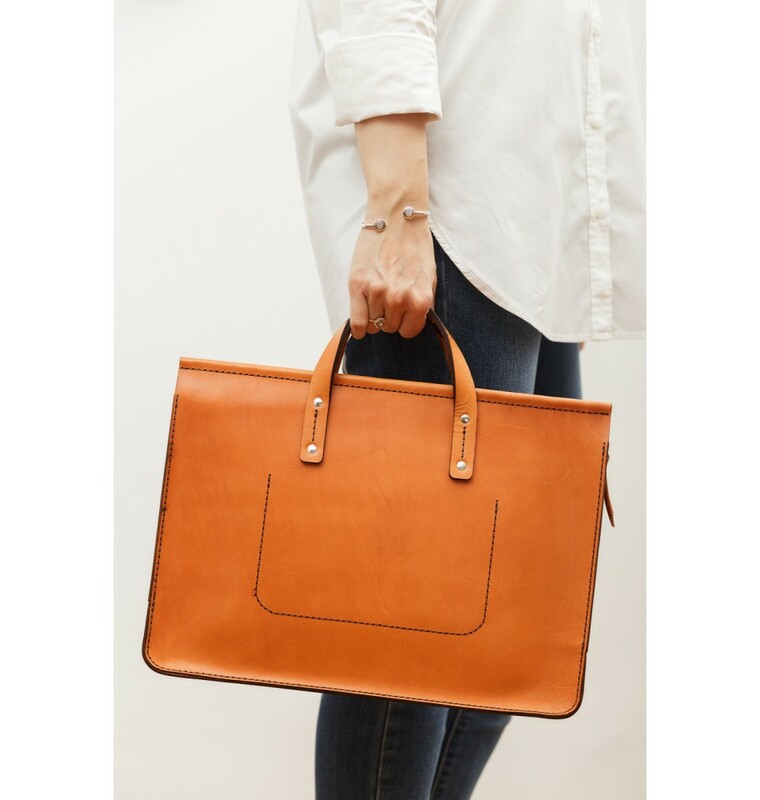 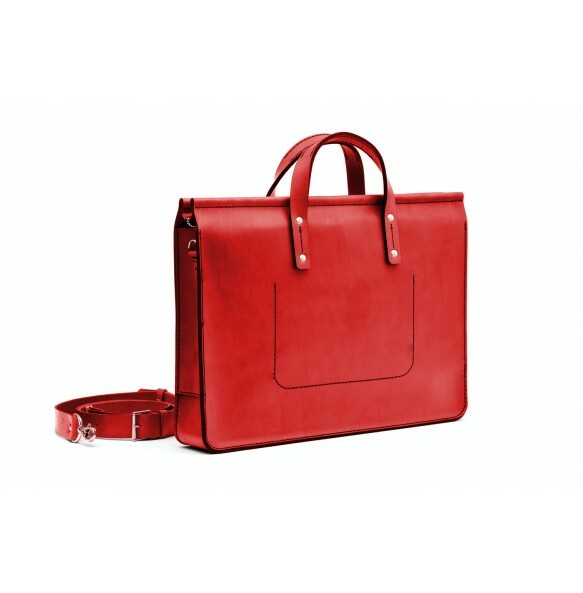 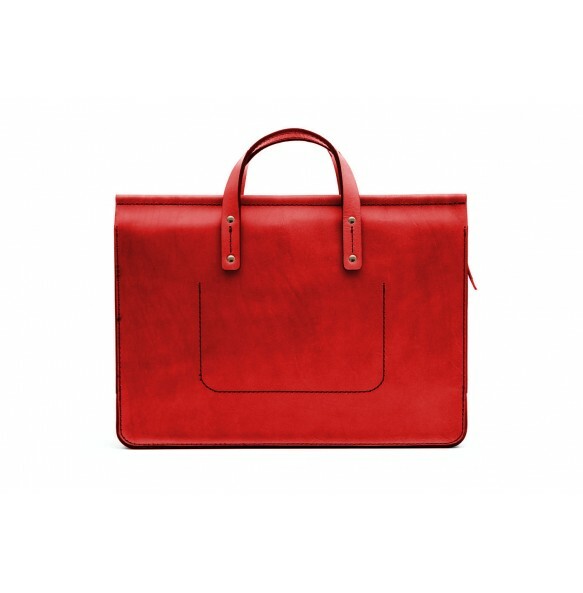 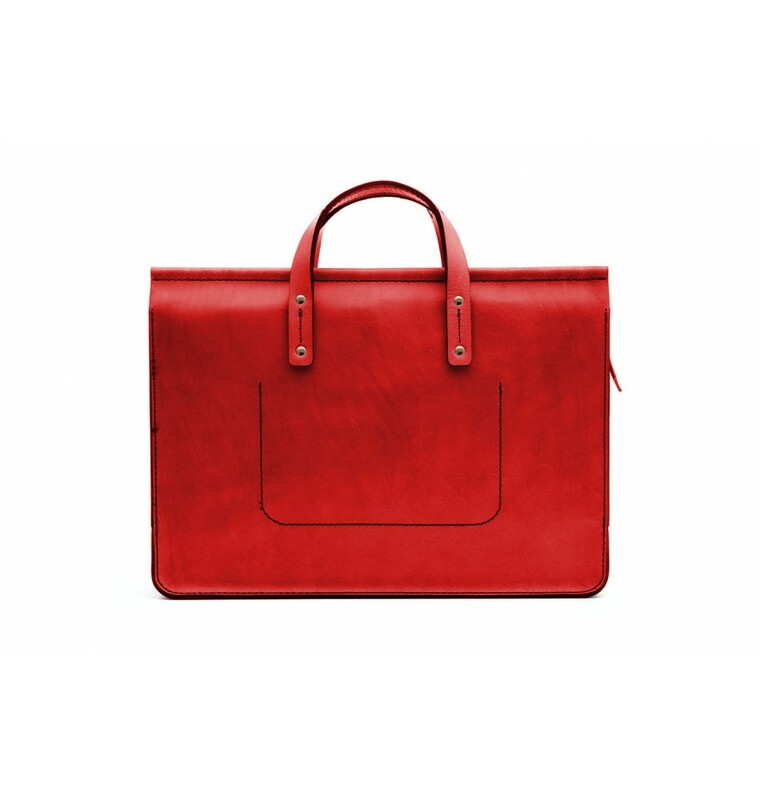 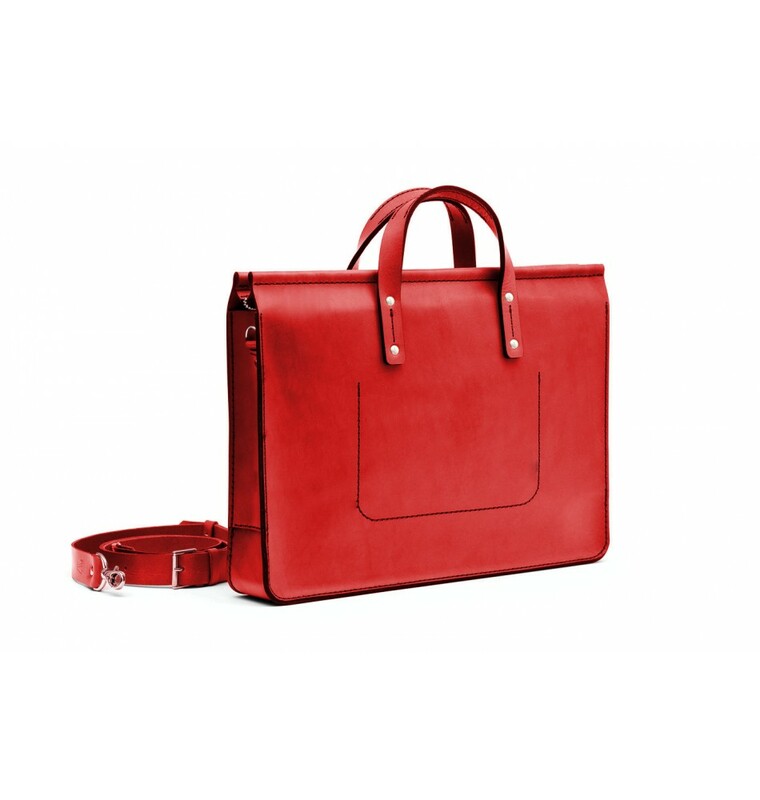 With a classic, minimalist design, the Office Bag is suited to carry with you all the things you need: 15 "laptop, agenda, documents, wallet, phone, etc. 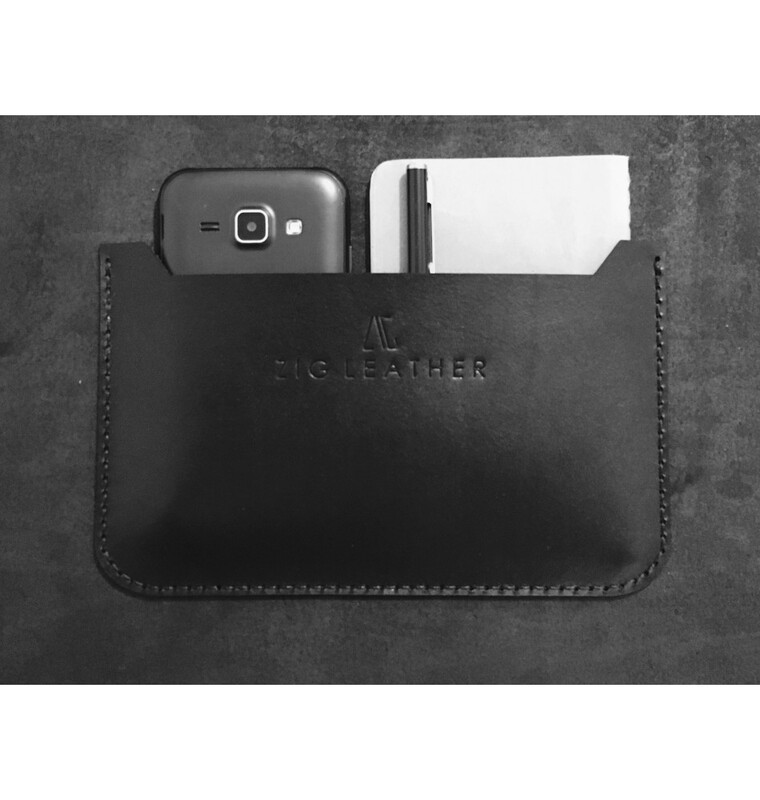 It comes with an inside pocket with dimensions of 19 x 12 cm that fits the phone, keys, cards and money. 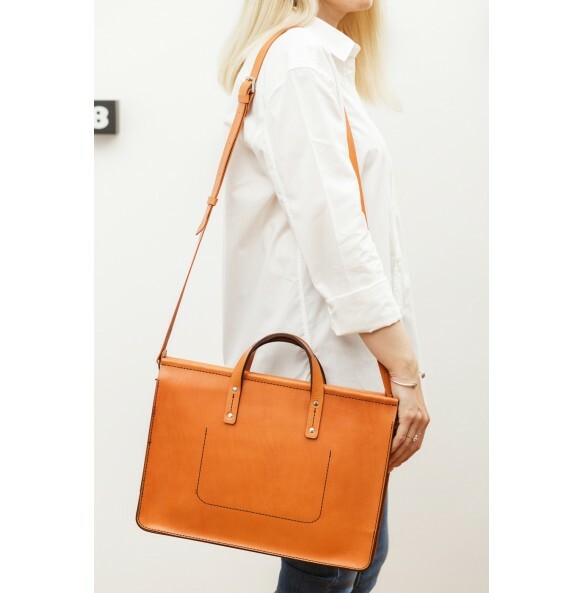 The bag is sewn entirely by hand.